Did you know that nearly 17 million Americans move each year? Along with the joys of starting a new journey, the house hunting and moving process can be extremely stressful, even before kids and pets are thrown into the mix. But it doesn’t have to be that way! You and your loved ones can enjoy your new adventure without all of the hassles with these helpful tips. 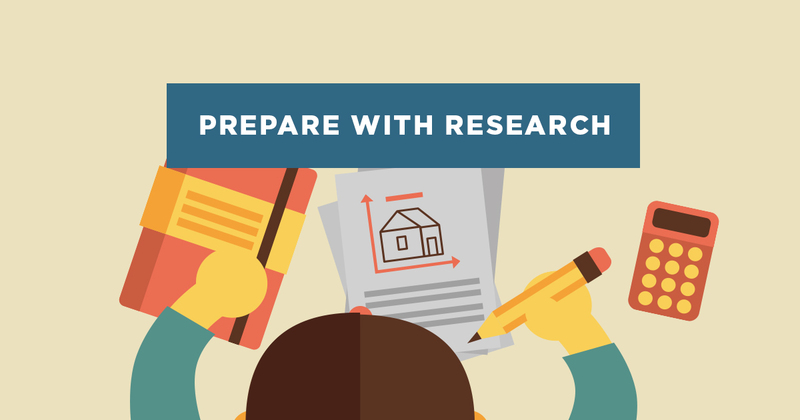 For a family with children and pets, one of the most invaluable things you can do while house hunting is researching ahead of time. This can take the hassle out of seeing homes that you know wouldn’t be a good fit by screening them beforehand. Additionally, with older kids, this could be a fun job to make them feel involved in the process as well as gain insight on what they would like in a new home. 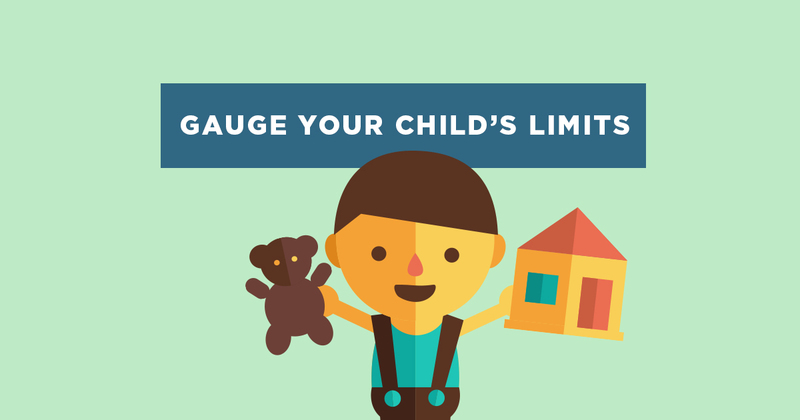 When booking a day full of showings, it is crucial to keep in mind the age of your children. In more cases than not, the attention span of your child will not last through a full day of touring homes. When mapping out your day, try to incorporate an hour here and there for a snack or quick activity to break up the day and keep them focused. If you are a family with young children, it could be beneficial to hire a babysitter to avoid the pressure of rushing through the showings. No matter how much preparation goes into house hunting, having kids with you will cause a distraction. 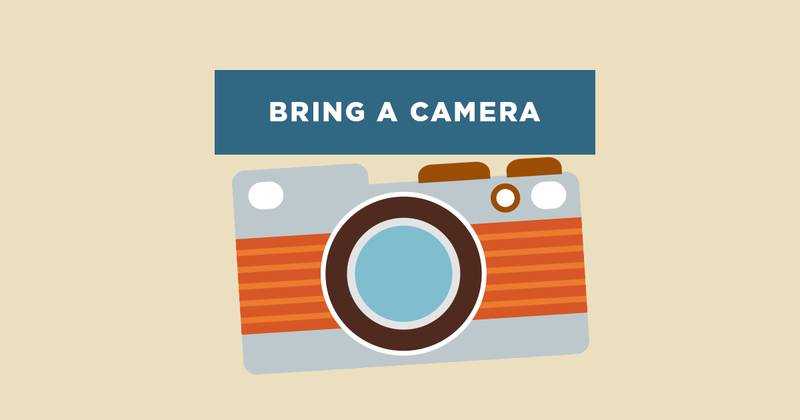 A camera will allow you to take pictures to reference when evaluating homes later - you could even make it a family event to review and discuss pros and cons of each home together. 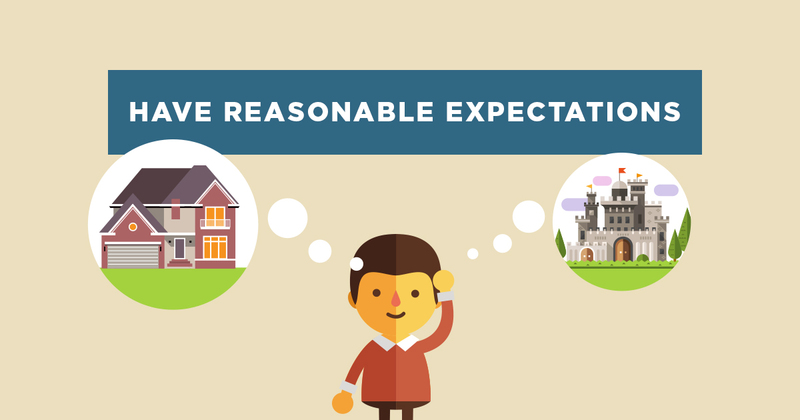 You may have the perfect day mapped out to view homes with your realtor, but we all know that when children are involved things will most likely change. Therefore, remaining realistic about the day and all that could go wrong will be helpful. No parent wants to deal with cranky kids while looking for their next home, so take steps to be prepared when the inevitable happens. 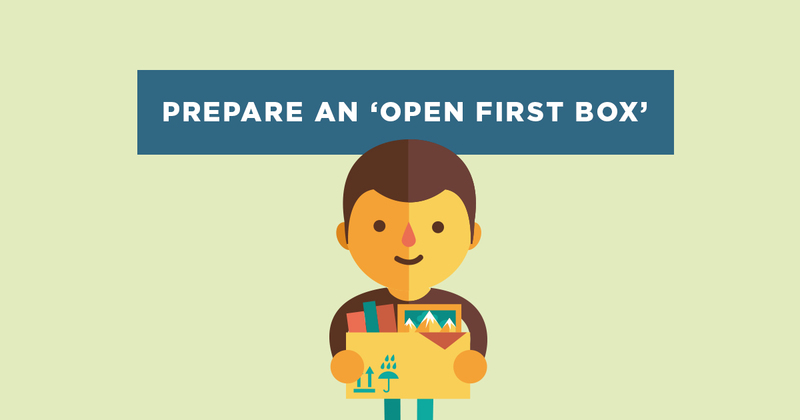 This could be as simple as packing activities for them throughout the day or making sure to grab an extra set of clothes in case they have an accident. No matter the age of your children, uprooting them from their current home will have an impact on their lives. By incorporating them in the house-hunting process, it shows them you value their opinion and will make them feel better about the change. Whether that is letting them have a turn with the camera or giving them a pad of paper to take notes at the showings, they will feel like their opinion mattered in finding their new home. 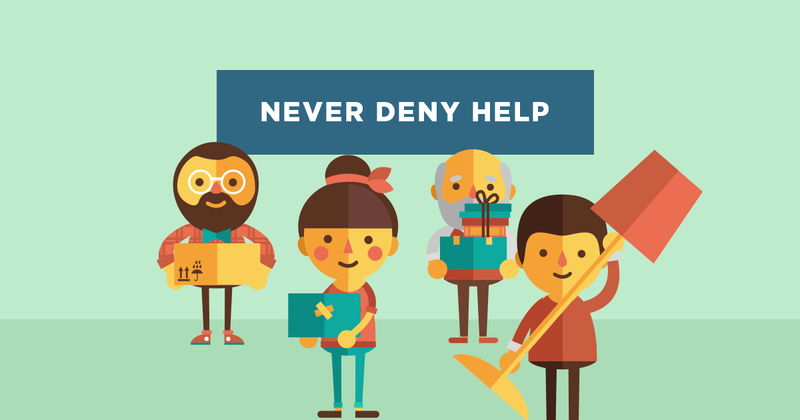 One of the hardest things for parents while moving or house hunting is feeling like they are burdening others by asking for or accepting help. 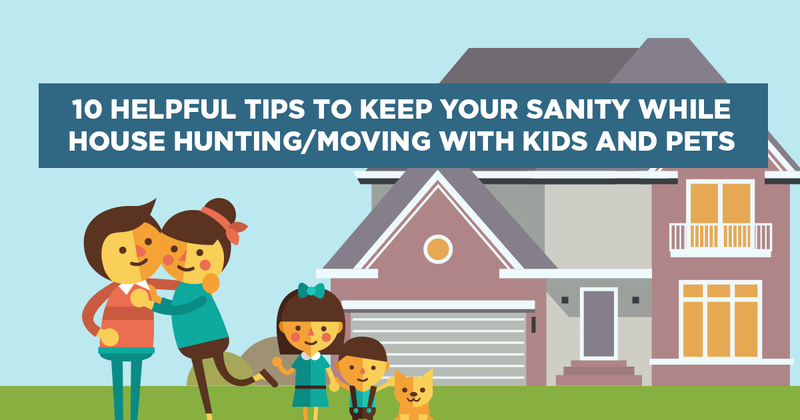 Whether that is having someone watch the kids or pets while house hunting or having friends and family help pack up your current home, accepting the help will ease the process in addition to keeping yourself level-headed. This is a helpful tactic for your last days in your current home and your first few days in your new home. A few things to include in the box could be bedding, toiletries, a change of clothing for each family member, pet supplies, activities or games for kids, etc. 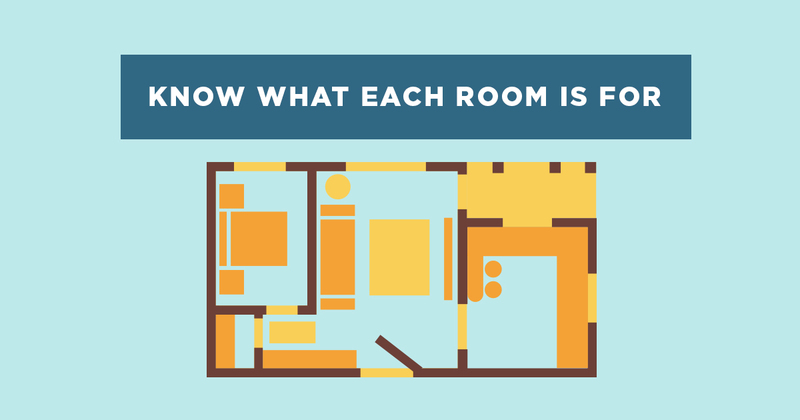 One of the easiest ways to not only make everyone eager about moving but simplify the hectic process is preparing room plans beforehand. This will make decorating and deciding where everything is going a painless process, in addition to getting the kids excited about how they want to organize their rooms. 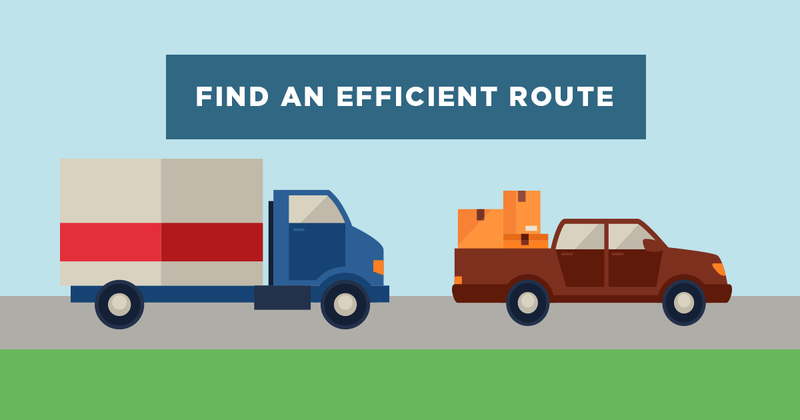 Whether you are moving a state away or just down the street, it could be helpful to pull out the GPS and map out the easiest route ahead of time. When moving further distances (especially with children or pets), planning the course ahead of time gives you the chance to plan fun stops along the way, making the trip not only go faster but be more engaging for all involved. 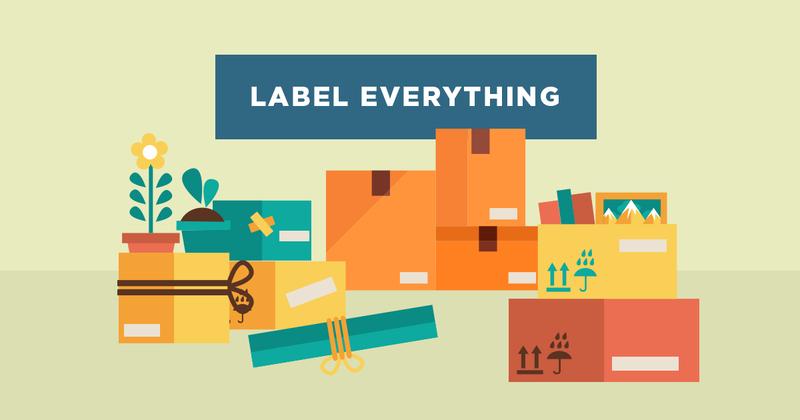 To save you not only time but your sanity, label everything you can. By doing so, packing and unpacking will be that much easier. A tedious job like packing can seem neverending, but when done efficiently, the results can be a delightful surprise. Remember, the boxes will all look alike in your new home, so don’t believe yourself while packing - you most likely will not remember what’s in that box, so label away! Ready to Start Your Stress-Free Journey? 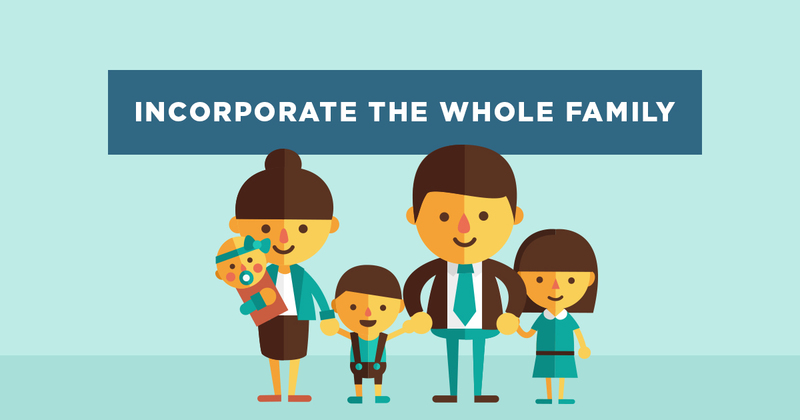 When you are ready to begin your family’s new adventure, a good real estate agent will work to be flexible with families who have children. This will ensure their home buying and selling process goes as smooth as possible. With three children of his own, Cy Phillips understands how hectic it can be house hunting and moving with children in tow. Contact us online or at (515) 423-0899 for a hassle-free move!